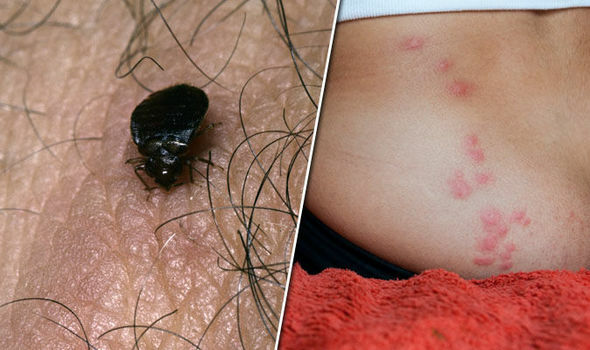 BED BUG bites can look like itchy red bumps on the skin. While they’re usually painless, they can be annoying, and may lead to a skin infection. This is how to prevent bed bug infestations in your bedroom – and how to get rid of them if they’re already there.